St Kitts and Nevis are beautiful sister islands situated in the Caribbean. They are both absolutely stunning with beautiful weather, excellent scenery and beautiful beaches just as you would expect from any Caribbean Island. The two islands are quite different from each other, St Kitts is a bustling island with plenty of excitement and adventure while Nevis has much more of a relaxed feel with plenty of history, charm and beautiful peaceful beaches to relax on. Both islands welcome thousands of visitors each year for vacations and also there are a great many new residents choosing these islands for their new home. The choice of work, schooling and real estate is excellent which are just a few of the reasons why so many people choose the islands to relocate to. 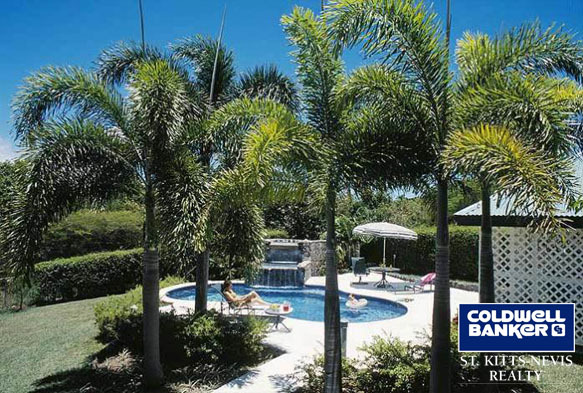 Potential buyers can choose from beautiful estates with their own pools located in acres of land, luxury villas or beach front houses and condos perfect for that retreat in the sun. The Citizenship by Investment Program is a very popular way for those looking for a new life to live in the federation. There are two investment options for this program, investment in an approved property or donation to the SIDF. The real estate option is the most popular as it holds a guaranteed return on investments made after five years if the owner wishes to sell and the choice of approved luxury property for the scheme is huge. Gaining citizenship in St Kitts and Nevis grants all those new residents with tax free living and entry to over 100 countries visa free among many other benefits. With the perfect weather, excellent activities and luxurious lifestyle these islands should definitely be top of the list when choosing where your new home should be. If you are looking to embark on an adventure full of excitement, thrills and new experiences then St Kitts is definitely the perfect place for you. This fantastic island of hidden treasures is filled with beautiful scenery and basked in sunshine all year round. You will learn how to enjoy the finer things in life with the luxurious accommodation and wonderful surroundings St Kitts offrers. St Kitts is an amazing island sought after by many for their new home with this being an achievable dream for those wishing to invest in real estate through the Citizenship by Investment Program. The scheme is one of the oldest of its kind and is well respected all over the world. There are plenty of luxurious properties available for purchase within the scheme and for those individuals of high worth it is the perfect place to enjoy tax free living, incredible living conditions and visa free entry to over 100 different countries and as an added bonus, anybody who chooses the real estate option is guaranteed a return on their investment if they choose to sell after 5 years. St Kitts is a wonderful place to both live and visit and whether you are here for a vacation or a lifetime, you will enjoy all the beautiful beaches, wonderful weather, activities, attractions and historical points of interest on offer to you no matter what your interests are. The real estate here is fantastic with luxury houses, villas and condos in whatever surroundings you desire. 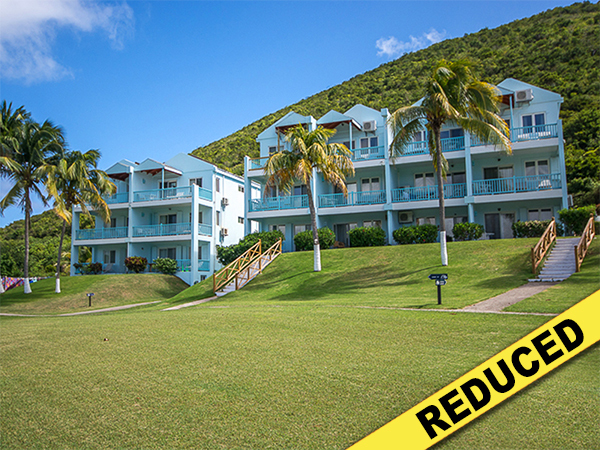 Once you have visited St Kitts and seen the wonderful options for new homes you will probably never want to leave! If you are looking for a Caribbean destination with charm, history, activities and plenty of relaxation, Nevis is the island for you. As the laid back sister island of St Kitts, this charming place offers all vacationers and residents beautiful beaches, activities, stunning scenery and a fascinating history just waiting to be discovered! The island welcomes thousands of visitors every year and also many new residents, many of whom choose to take advantage of the Citizenship by Investment Program allowing those investing in approved real estate to enjoy all the benefits of a St Kitts and Nevis citizenship such as tax free living and visa free entry to over 100 countries. The weather in Nevis is just perfect all year round with countless sunny days and very little rain, the temperatures are very stable all on the island which means almost any day is great for a day on the beach! 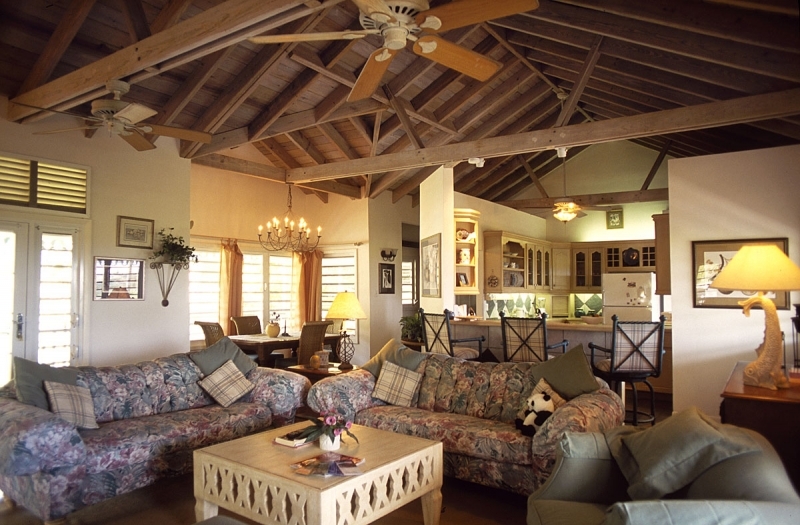 Real estate in Nevis is excellent with plenty of opportunities for citizenship investment and you can choose anything from large estates and villas to stunning beach front homes and condos perfect for that vacation getaway. St Kitts and Nevis Islands are two of the best islands in the Caribbean to choose real estate and property to buy. Flying under one flag, Buyers can choose to simply purchase a new home as an investment or for vacation or purchase property under the Citizenship by Investment Program allowing buyers the chance to not only own property on either island but to take advantage of dual passports and tax free living.